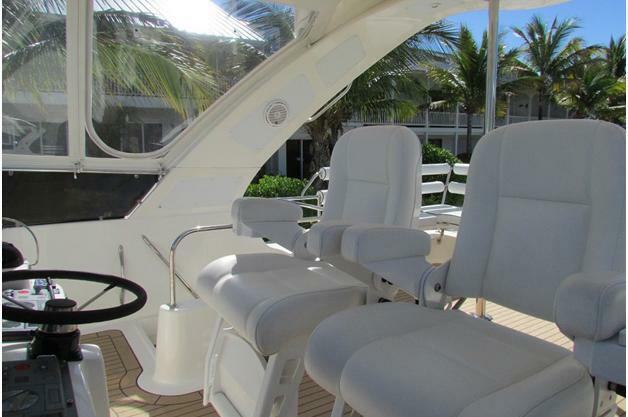 A private charter in the Turks and Caicos should be at the top of your list while vacationing in the islands. You will experience fantastic snorkeling, and see countless colorful fish, coral, and other sea creatures. We will take you to pristine beaches on deserted islands, including Grace Bay Beach, Water Cay, Parrot Cay, and other hidden spots! 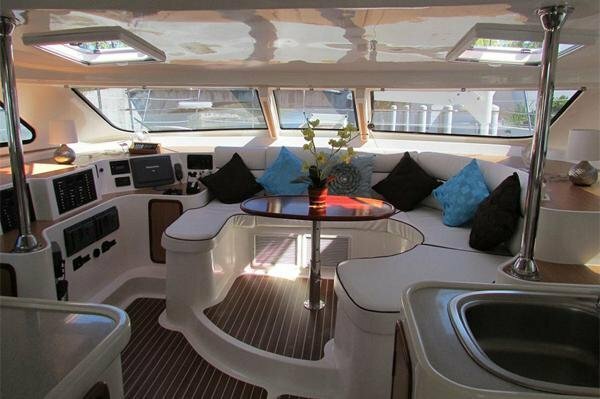 This yacht is very spacious both inside and out, with sun beds, air conditioning, 360 degree wrap around windows, a 42 inch TV, and a Bose a sound system for your entertainment. There are three berths, each with their own head as well. 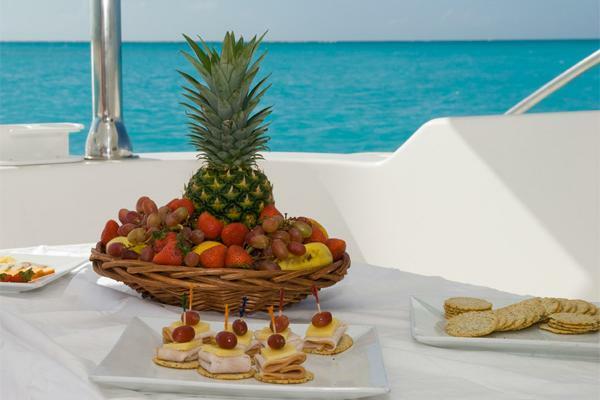 A full day charter includes a gourmet meal of lobster, beef kebabs, conch salad, grilled fish, grilled chicken, festive rise, and a Caesar salad. Additional small snacks will be available as well. For drinks, you will have a choice of our special rum punch, beers, other rum drinks, wine, soda water, and juices. Full day: Pricing shown for 6 people. Each additional person is $199. Children 12 and under are half price, and children 3 and under are free. Transportation is available from the beach at your hotel, or via SUV to and from your hotel within the Grace Bay area. Outside of this area, there will be an additional $200 charge. Half day: Pricing shown for 6 people. Each additional person is $120. Children 12 and under are half price, and children 3 and under are free. This includes a light lunch of grilled fish, chicken sandwiches, chips and salsa, and a Caesar salad. Quarter day: This is our sunset cruise. Pricing shown for 6 people. Each additional person is $75. Children 12 and under are half price, and children 3 and under are free. 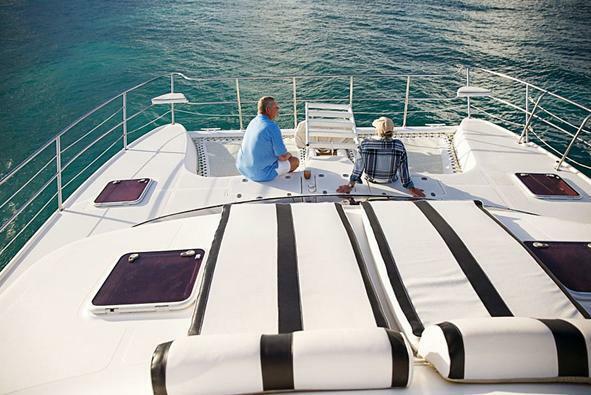 You can also upgrade to our champagne sunset cruise! 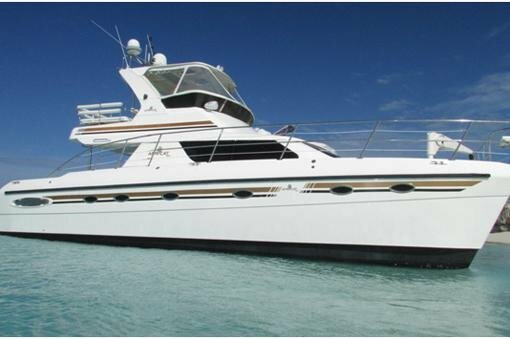 In addition, we have a sunset dinner cruise for $3,000 for up to 4 people. Each additional person is $99 with a maximum of 14. The pricing includes a three-course meal and drinks. I was born in St Vincent and the Grenadines, and have lived in many parts of the world, I am a master scuba diver trainer with extensive knowledge and professional experience in the hospitality industry. I moved to the Turks and Caicos about 15 years ago, as an active member of Project aware, organizing and conducting Marine Environmental awareness, bringing several high schools here in Turks and Caicos together in Beach clean ups and school debates on ways to protect the marine environment. 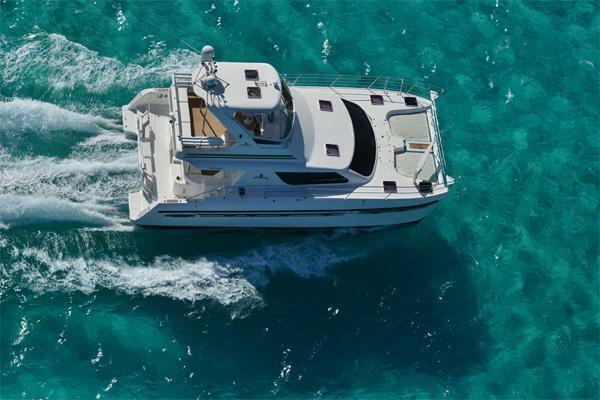 I have been in the boating industry for over 20 years as a Master Captain. 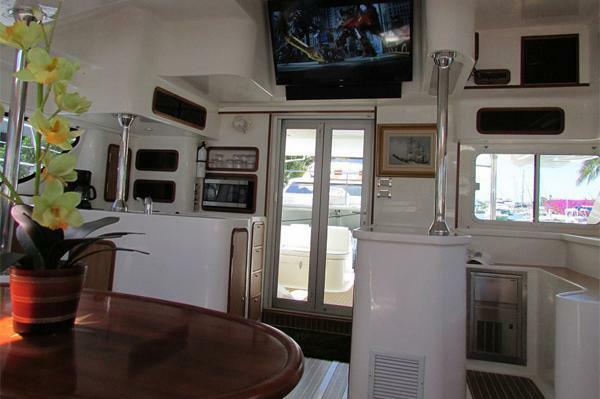 I will be your captain, your entertainer, and your chef while on board. Usually this boat operates around , TC.